Barbara De Angelis’ Key Accomplishments Include . . .
Barbara De Angelis, Ph.D. is one of the most influential teachers of our time in the field of relationships and personal growth. As a best-selling author, popular television personality and sought after motivational speaker, Barbara De Angelis has been a pioneer in the field of personal transformation as one of the first people to popularize the idea of self-help in the 1980’s. For over twenty-five years, Darbara De Angelis has reached tens of millions of people throughout the world with her positive messages about love, happiness and the search for meaning in our lives. 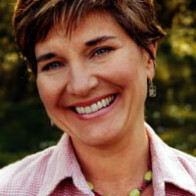 Barbara De Angelis is the author of fourteen best-selling books which have sold over eight million copies and been published throughout the world in twenty languages. Her first book, How to Make Love All the Time, was a national bestseller and launched Barbara’s career. Her next two books, Secrets About Men Every Woman Should Know and Are You The One For Me? were #1 on the New York Times bestseller list for months. Her fourth book also became an overnight New York Times bestseller, and was followed by Real Moments For Lovers. Barbara De Angelis is also the author of What Women Want Men To Know, Confidence, Ask Barbara, The Real Rules, Passion, Chicken Soup For The Romantic Soul, Secrets About Life Every Woman Should Know, and the #1 New York Times bestseller Chicken Soup For The Couples Soul. 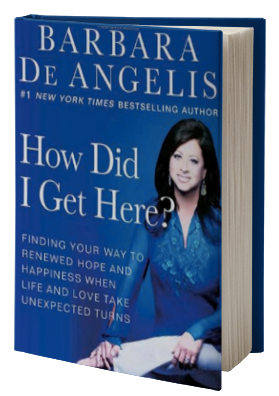 Barbara De Angelis’ latest book is How Did I Get Here? Finding Your Way to Renewed Hope and Happiness When Life and Love Take Unexpected Turns. Barbara De Angelis has also written regularly for a number of major magazines including Cosmopolitan, Ladies Home Journal, McCalls, Readers Digest, Redbook, and Family Circle. More on Barbara De Angelis . . .
Barbara De Angelis’ television career has been just as prolific as her publishing career. 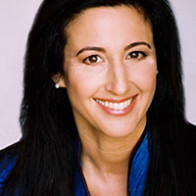 In 1994, she wrote and produced the TV infomercial, Making Love Work, which won numerous awards, and was seen throughout the United States by hundreds of millions of people. Making Love Work was the most successful relationship program of its kind. Barbara De Angelis appeared weekly for two years on CNN as their “Newsnight Relationship Expert” dispensing advice via satellite all over the world. 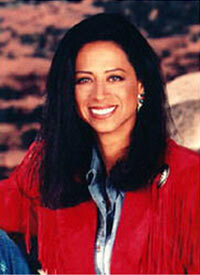 She has hosted her own daily television show for CBS TV, and her own popular radio talk show in Los Angeles. Barbara De Angelis has been a frequent guest on Oprah, The Today Show, Good Morning America, The View, Geraldo, and Politically Incorrect, as well as a regular contributor to E! 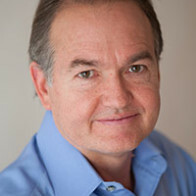 Entertainment and Eyewitness News in Los Angeles. Barbara De Angelis also produced and starred in a one hour special for PBS entitled Love Secrets. 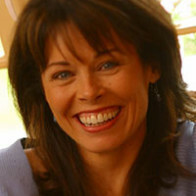 For twelve years, Barbara De Angelis was the founder and Executive Director of the Los Angeles Personal Growth Center. She is currently president of a company dedicated to bringing transformational education to the world through all electronic and print mediums. 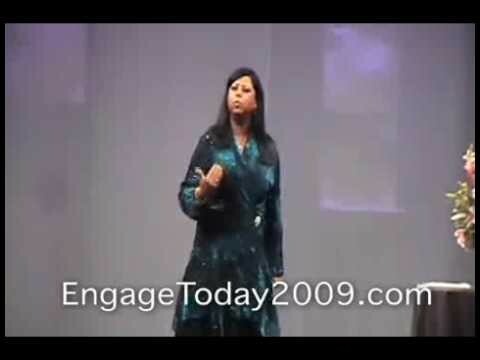 Over the past twenty years, Barbara De Angelis has been in demand as a motivational speaker in North America, giving hundreds of presentations to groups including AT&T, Proctor & Gamble, Crystal Cruise Lines, and Young Presidents Organization (YPO). Barbara De Angelis lives in Santa Barbara, California, and is known for sharing her inspirational presence, authenticity, and passion with her audiences.